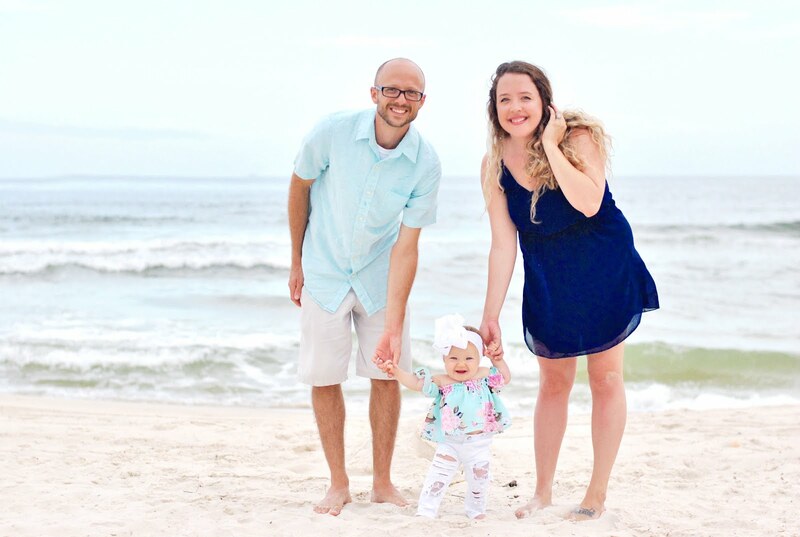 Long summer days in the sun call for delicious and satisfying summer dinners and since I'm obsessed with tacos of all kinds, you better believe our house is boomin' with all different kinds of tasty taco goodness. 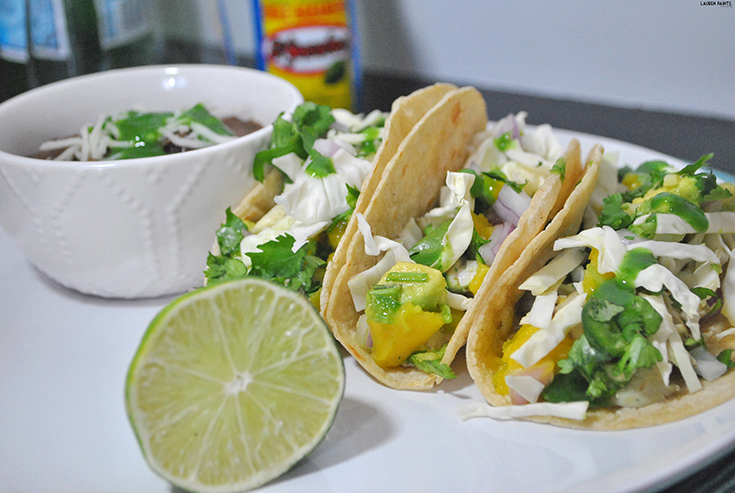 This weekend I got a little wild to celebrate summer officially beginning and made Cabo Tacos; a spicy, tropical family favorite! 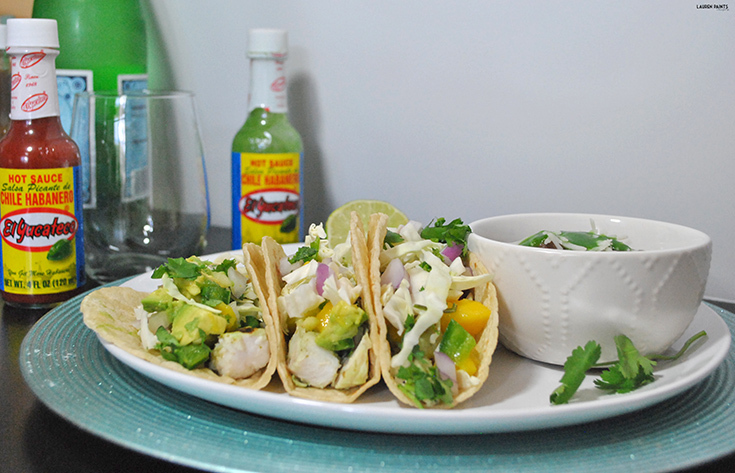 These "Cabo Tacos" are packed full of spicy El Yucateco Green Habanero marinated Mahi-Mahi, Mango and Avocado Infused Pico de Gallo, Cabbage, and a delicious bit of El Yucateco Green Habanero Hot Sauce to top it all off! 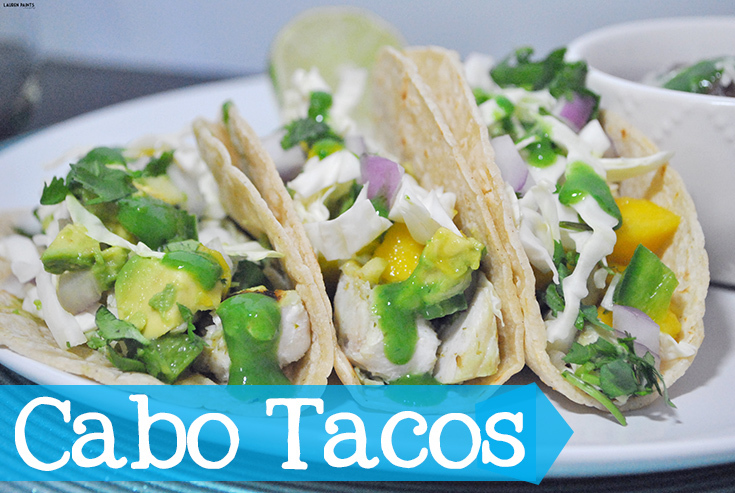 The twist of fun flavors combined together make for a spicy, sweet taco that you'll crave again and again! Now I know what you're thinking... You have to try this recipe and you have to try it tonight! Luckily, I'm sharing my secret to this delicious tropical meal! 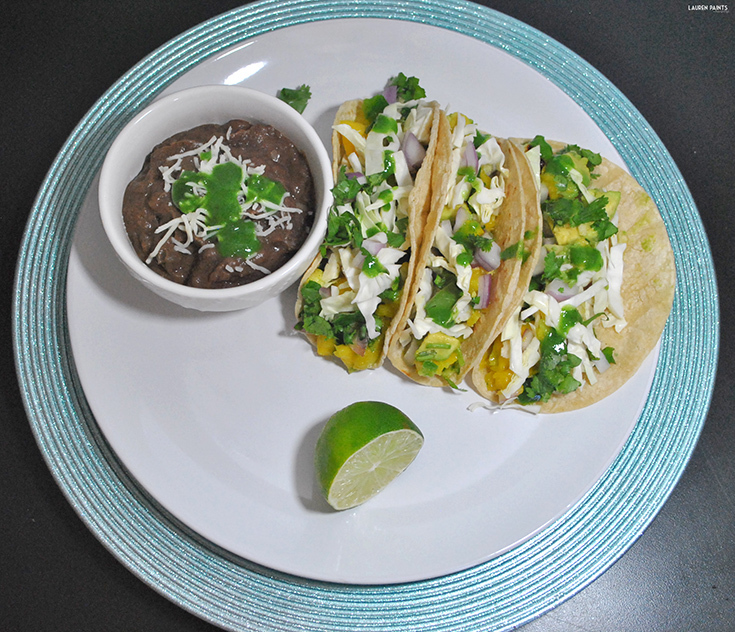 I can't wait to hear what your family thinks of these tasty tacos! 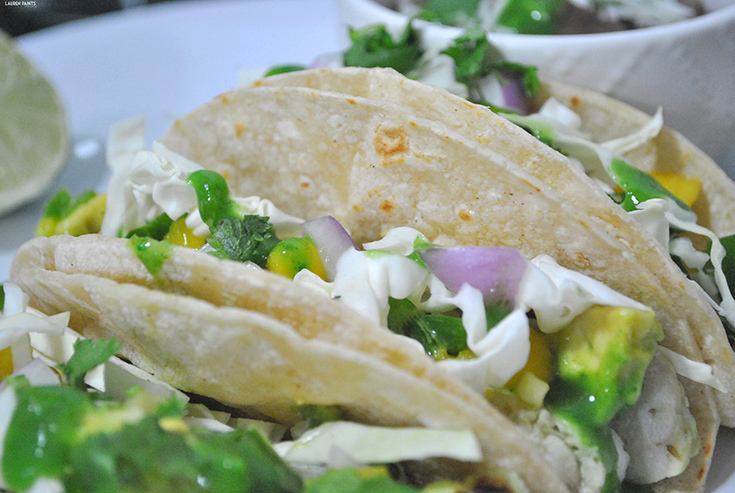 Making these tacos is a super easy process. 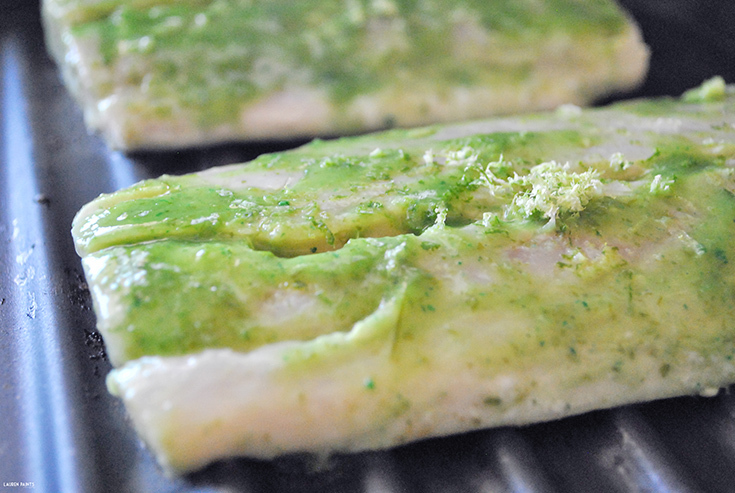 I began by coating my Mahi fillets with a thick layer of El Yucateco Green Habanero Hot Sauce, on each side of the fillet. I also added juice from a fourth of the lime, a dash of lime zest, and stuck the fish in the fridge while I prepared the "pico de gallo". 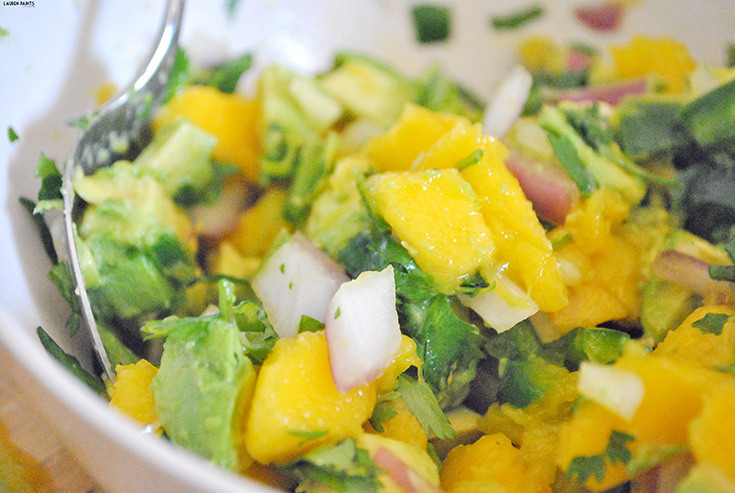 The pico includes chopped jalapeno, cilantro, garlic, avocado, mango, and onion. 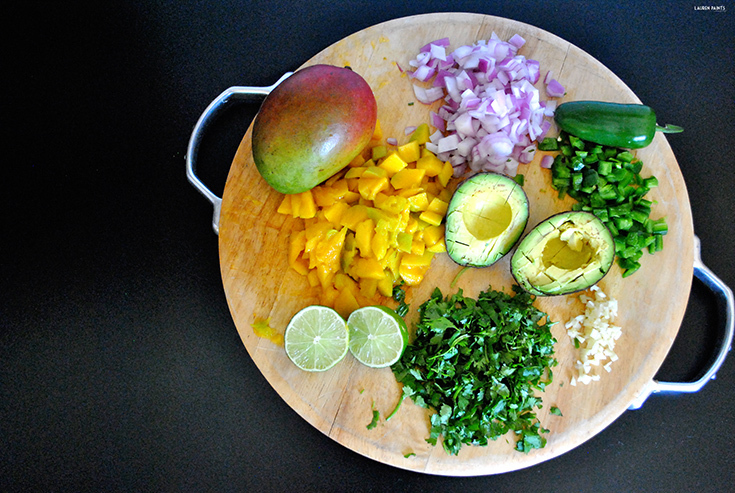 Add all ingredients listed together, mixing the avocado in last, and stir gently. 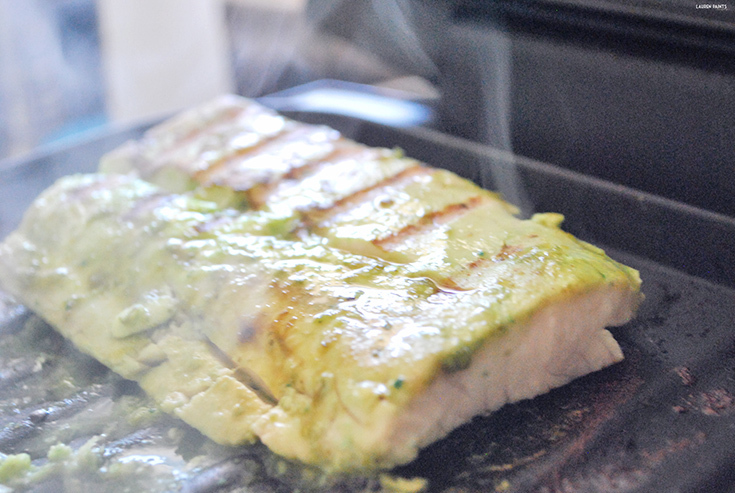 Once the simple pico is completed, you'll want to place your Mahi fillets on the grill. I used a tabletop grill and it takes about 9 minutes, flipping the fish to make sure it's cooked on both sides. 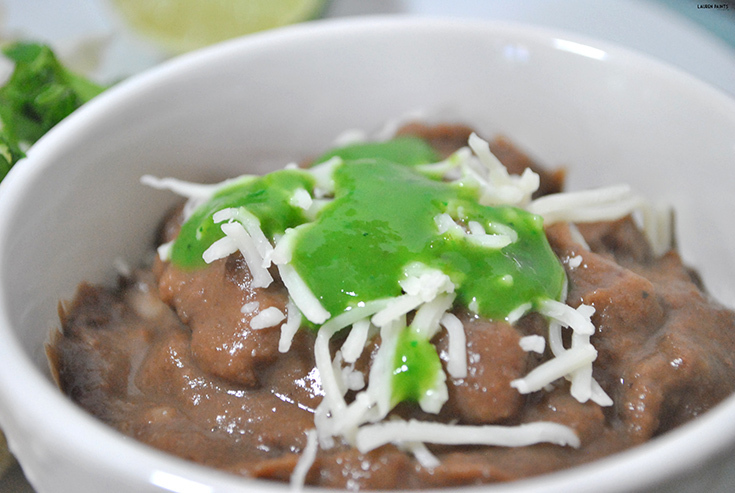 At this time, you'll want to start your refried beans... 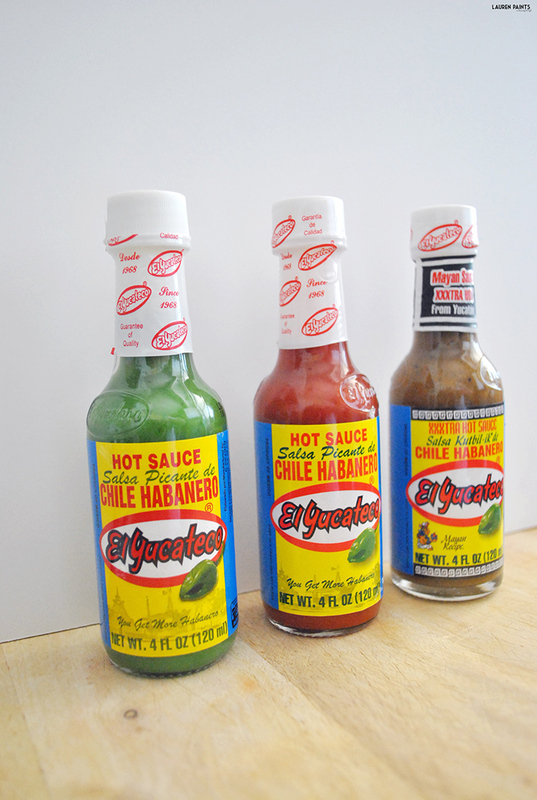 I just use an organic can of beans and add a few shakes worth of El Yucateco Red Habanero Hot Sauce for some sassy spice! 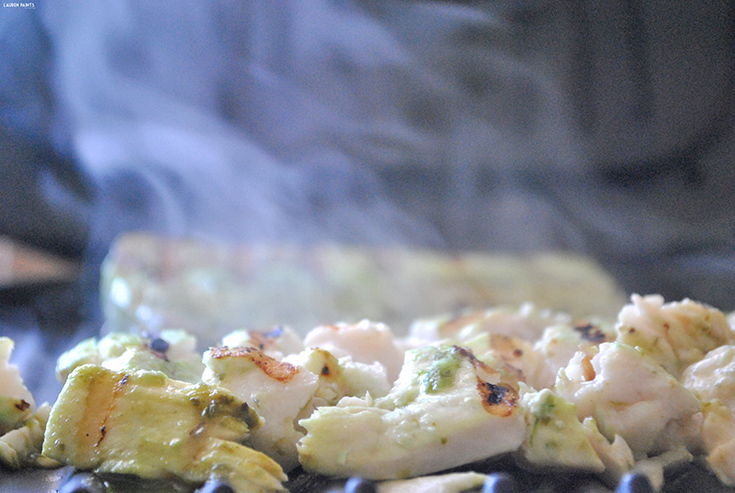 Now that your beans are almost finished and your fish is grilled, it's time to start prepping the food! You'll want to shred your Mahi lightly and now's the time to begin warming corn tortillas in a pan on the stove top one at a time. Load each of your tortillas with a handful of spicy fish, a spoonful of mango avocado pico de gallo, a sprinkle of cabbage, and a dash of El Yucateco Green Habanero Hot Sauce on the top - add a side of refried beans with cheese and hot sauce and your meal is ready to be served! 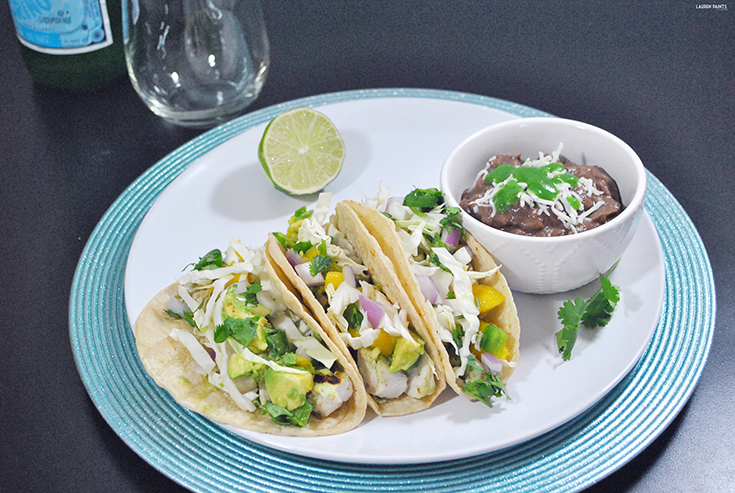 This simple taco meal will put a smile on your face and satisfy your tummy, any day of summer! 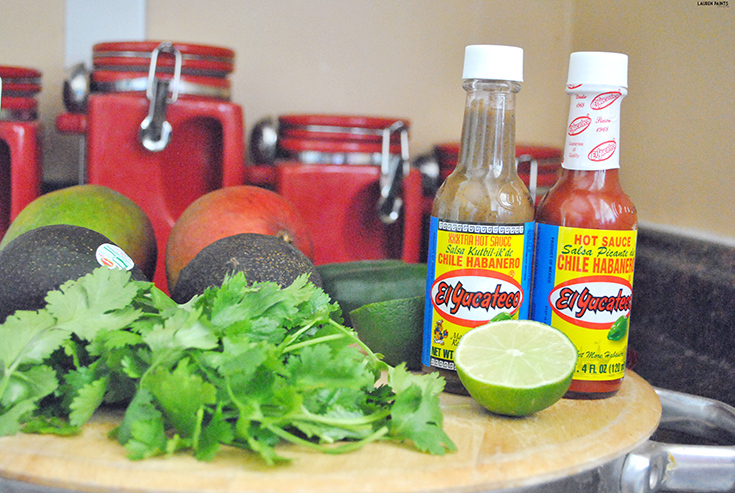 Now that I've shared one of my favorite taco recipes using El Yucateco, I'd love to hear how you use El Yucateco Hot Sauce in your favorite dishes? 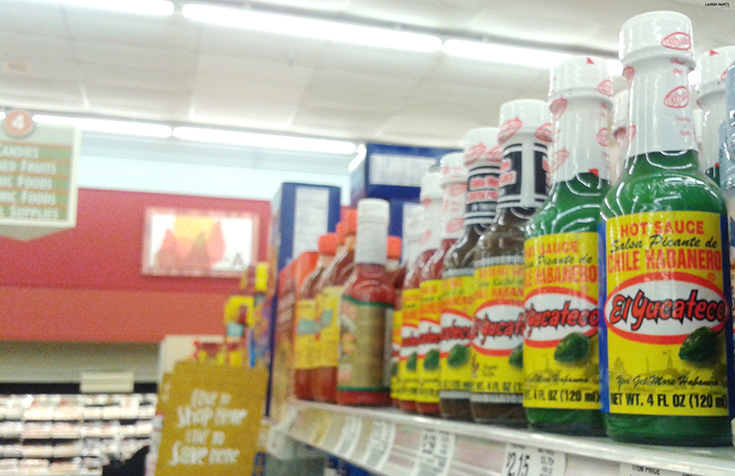 Are you brave enough to try the El Yucateco XXXTra Hot Sauce?